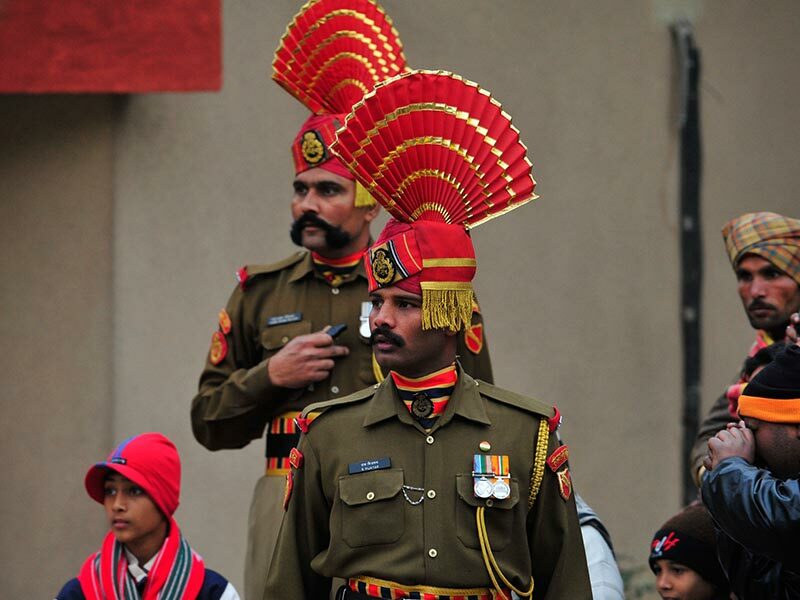 There are a multitude of unique experiences in India that ensure an unforgettable visit. 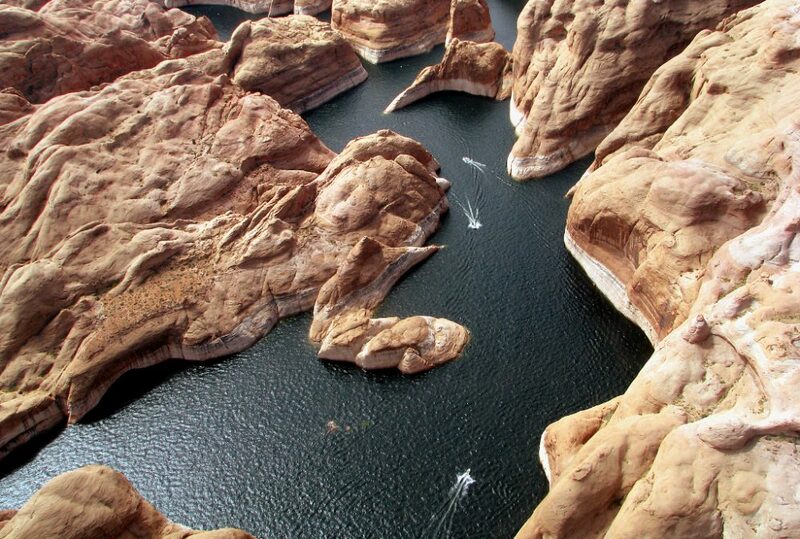 Boasting 35 UNESCO World Heritage sites consisting of ancient forts, temples, monuments and national parks. There is so much to discover in this magical country. India’s coastline extends over 7 500 km (4 660 miles), with the Indian Ocean, Arabian Sea and Bay of Bengal each lapping its shores. Its neighbours include Pakistan, China, Nepal, Bhutan, Bangladesh and Myanmar. India boasts a great variety of landscapes, from the Himalaya Mountains to the deserts of Rajasthan, the dense jungles of central India and the golden beaches of the south. Go on an epic jungle safari and experience amazing Indian wildlife or search for the elusive snow leopard. Discover the royal sights of Rajasthan, from the Taj Mahal, the world’s most famous monument, to the lakeside maharajahs’ palaces of beautiful Udaipur. 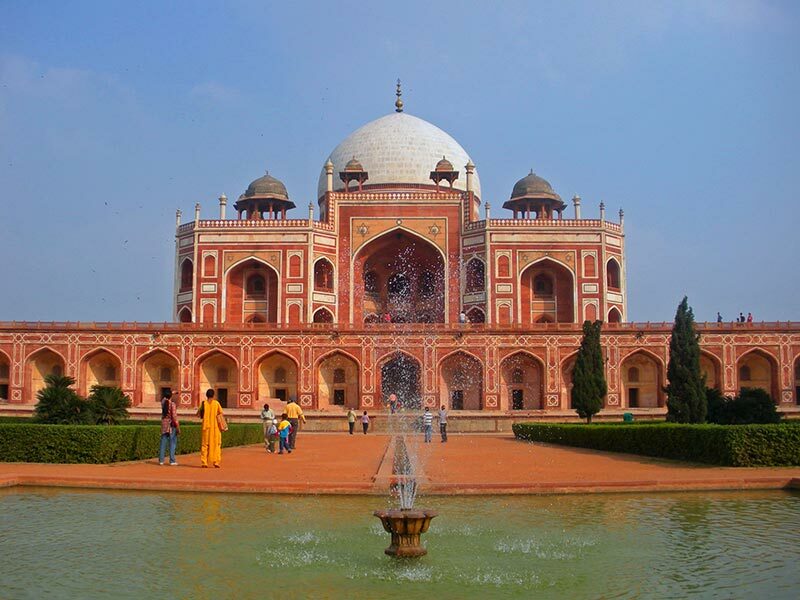 Explore the sights of the capital city of Delhi, with its vast marketplaces, ancient tombs and historical mosques. 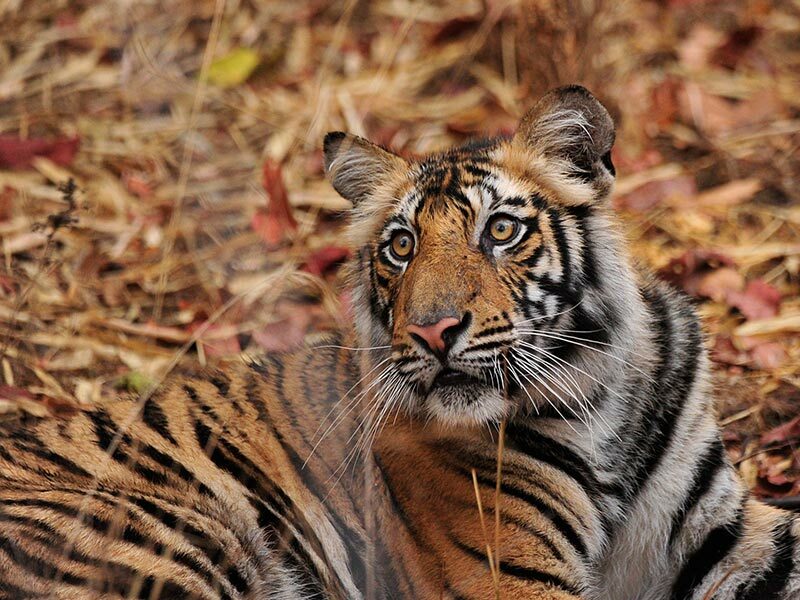 Or embark on an unforgettable tiger safari in the Ranthambore National Park, known for its small population of friendly tigers. No matter what itinerary you choose, a trip to India is guaranteed to touch your soul. On arrival at Delhi’s International Airport, you will be warmly welcomed by your Epic Private Journey India host and taken to your hotel “The Imperial”. The Imperial, New Delhi’s landmark Hotel, is located on Janpath, the erstwhile Queensway. The restored 1930’s Victorian – style building is a perfect confluence of old-world charm and modern day conveniences. Today you will have the opportunity to explore Delhi. Take a richshaw ride in Chandni Chowk, one of the grandest markets in India; visit Qutub Minar, and Humayan’s Tomb- both UNESCO World Heritage sites. This morning after breakfast you will drive the three hours to Agra. 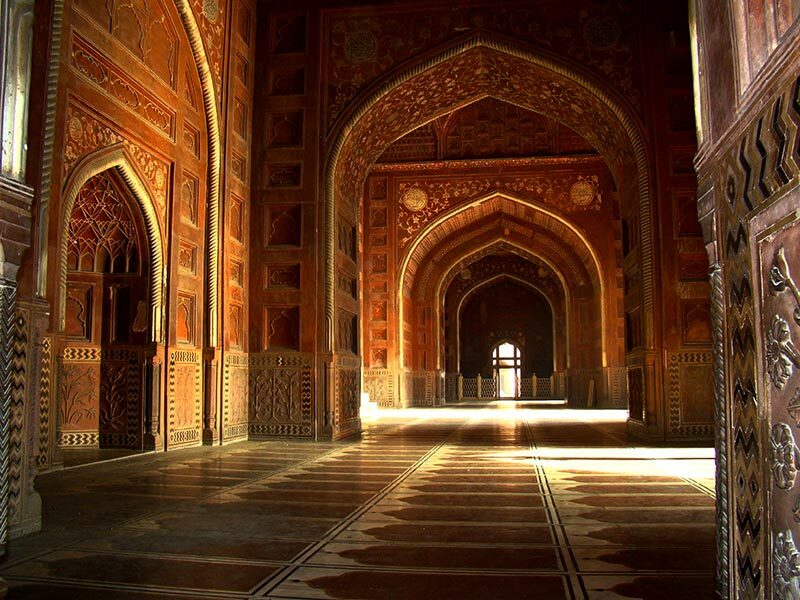 Agra is where Emperor Shah Jahan engraved his immortal love for his Empress in marble, the Taj Mahal. Agra is still famous for handicrafts products such as inlay work on marble, carpets, jewellery, zari and embroidery work. You spend the afternoon sightseeing in Agra. Visit the Agra Fort and Taj Mahal before checking into your hotel, Oberoi Amarvilas. This morning you will watch the sun rise over the Taj Mahal. After breakfast, you embark on the 5-hour journey to Jaipur. 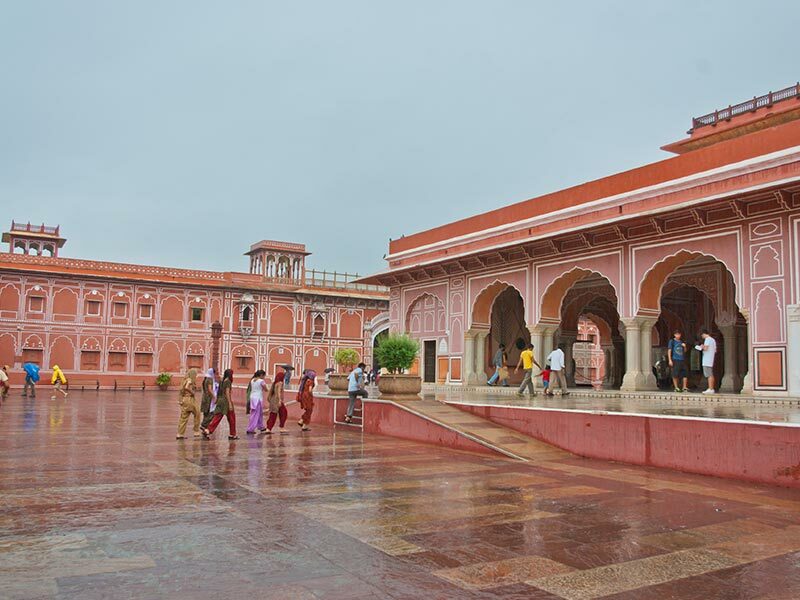 Founded in 1728 by Maharaja Sawai Jai Singh, Jaipur is where modernity and tradition exist side by side. The walled city, vibrant with colours, houses the City Palace, an astronomical observatory and a bustling bazaar where artisans fashion puppets, silver jewellery, bangles and other handicrafts. After a busy day of sightseeing, check into your hotel, Taj Rambagh Palace. This morning you will be met and taken for a guided sightseeing tour of Jaipur. Visit the stunning Amber Fort built all in white marble and red sandstone, the City Palace and the Hawa Mahal or the Palace of Winds, a five storey high Baroque- like structure built to enable the veiled ladies of the harem to observe the street scenes below and remain unnoticed. Afterwards you will drive the 40 minutes to Kukas Village in the Amber forest valley. You stay the night at Dera Amer. 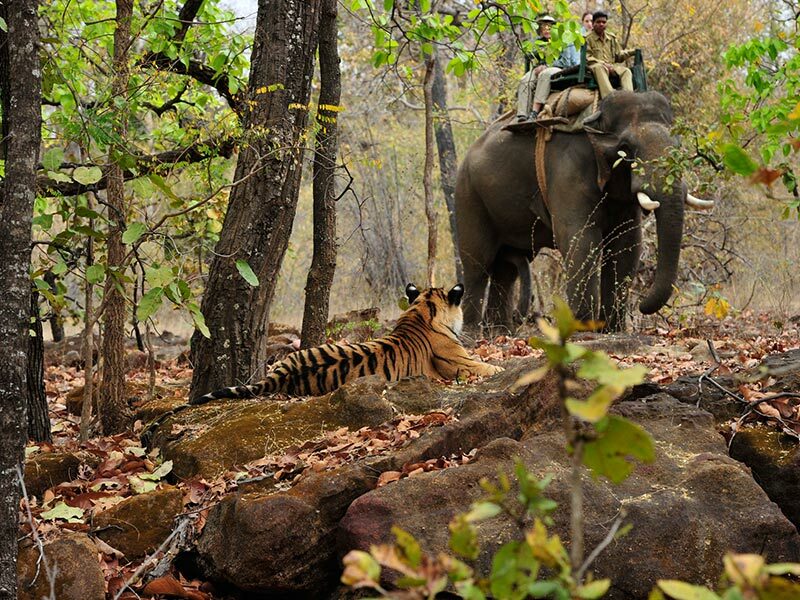 Enjoy Ranthambore National Park during your morning and evening game drives by Jeep. 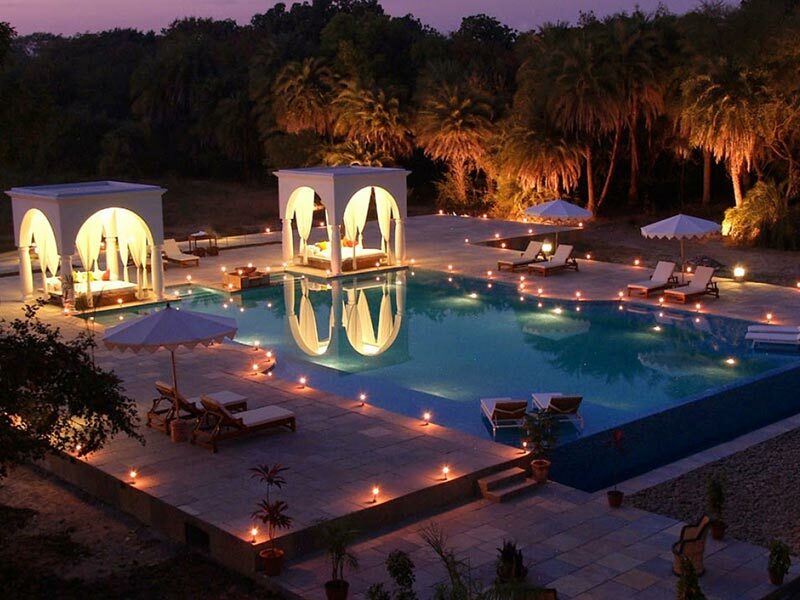 Following your jungle safari, drive the 4 hours to Shahpura Bagh. Heavily wooded and hemmed in by two lakes, Shahpura Bagh is a stately estate that welcomes guests to its beautiful, verdant wetlands. 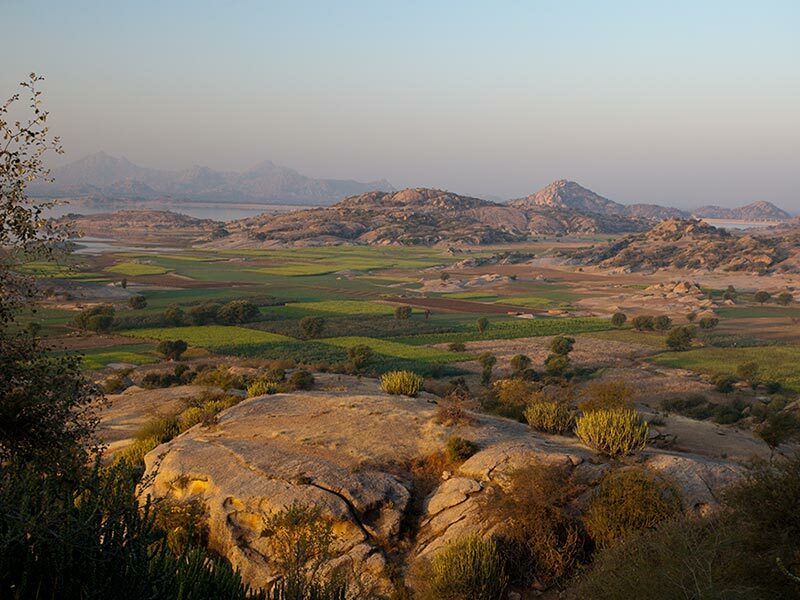 According to legend, the region owes its lush beauty to Rajadhiraj Nahar Singh of Shahpura, who, fearing a period of drought, mortgaged his family’s private property and jewels to bring water to his people. The property’s man-made lake is a haven for local birdlife. 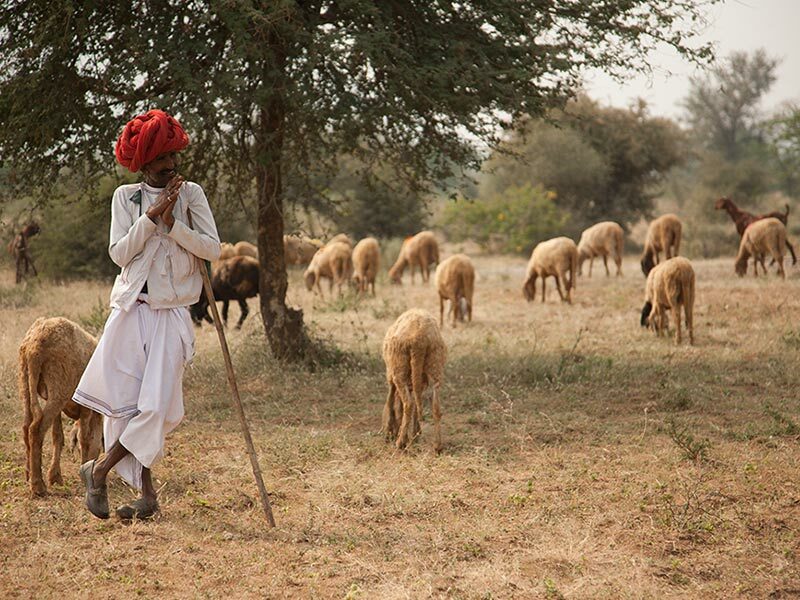 A trip into Shahpura reveals the town’s rich multi-cultural vibrancy and its fascinating arts and crafts tradition. Sit with the Joshi’s and watch a traditional phad, a painting depicting mythology and history, come to life. Explore the town of Shahpura Bagh; the old city palace reveals the integration of Rajput and Mughal traditions in architecture while the geometrical symmetry of the baoli is an insight into the times that were. This morning you drive the four hours to Udaipur. 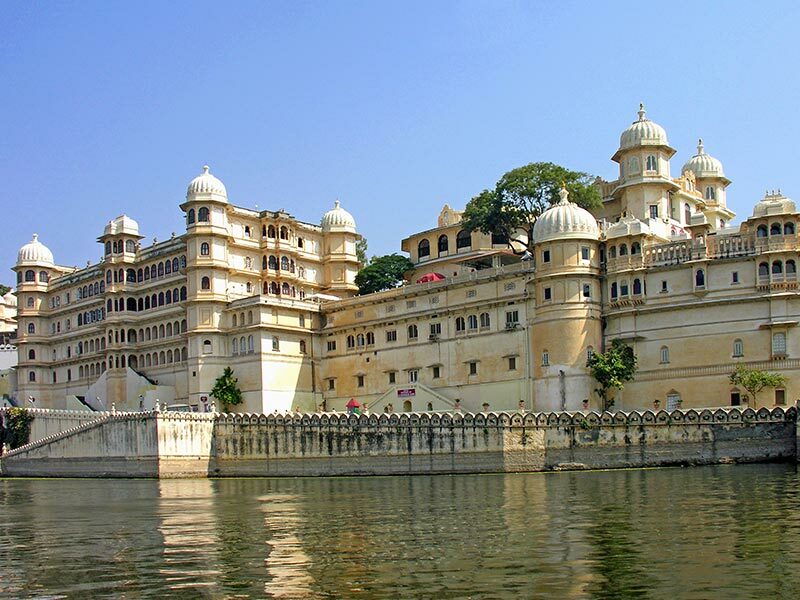 Undoubtedly one of India’s most romantic cities, Udaipur is nestled between the glassy waters of its famous lakes and the ancient Aravalli Hills. Although it is one of Rajasthan’s largest cities, modern Udaipur manages to retain a charming small town vibe. Check into your hotel, the iconic Taj Lake Palace. The day is spent exploring Udaipur. Visit the Eklingi and Nagda temples, the City Palace of Udaipur, and Crystal Gallery – the largest private collection of crystal in the world. Later enjoy a boat ride on Lake Pichola. 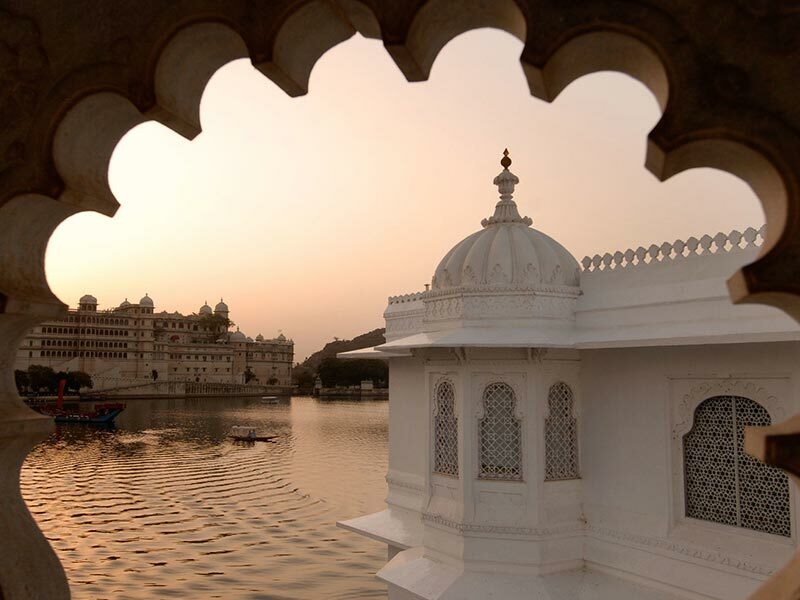 At the heart of Udaipur lies the serene Lake Pichola, with the old city sprawled along its east bank. Today you will be transferred to Udaipur airport to board your flight for Delhi. On arrival in Delhi, you will be met and transferred to your hotel, Trident Gurgaon. Today you are met and transferred to Delhi airport for your outbound flight home. 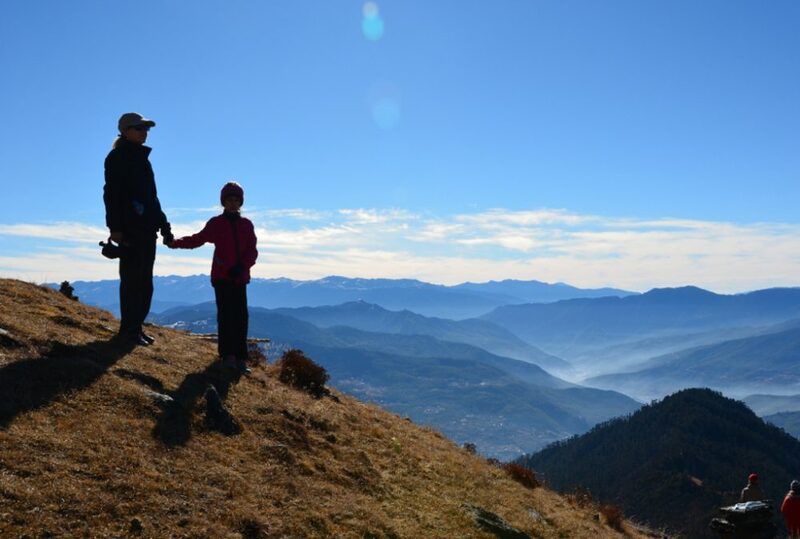 Nepal is a country of contrasts with spectacular natural riches and a vibrant culture and history. A spiritual destination, known for its picturesque monasteries amid the majestic Himalaya landscape. 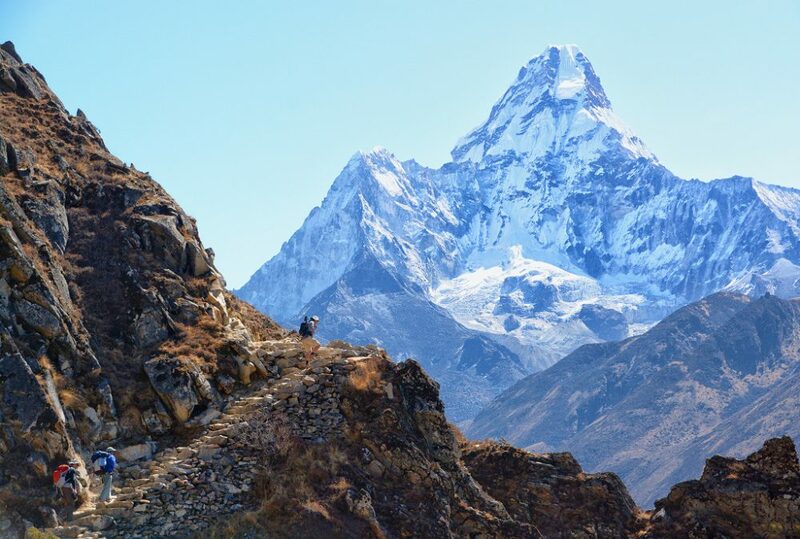 And home to the highest mountain of all, Mount Everest standing tall at 8,848 metres.